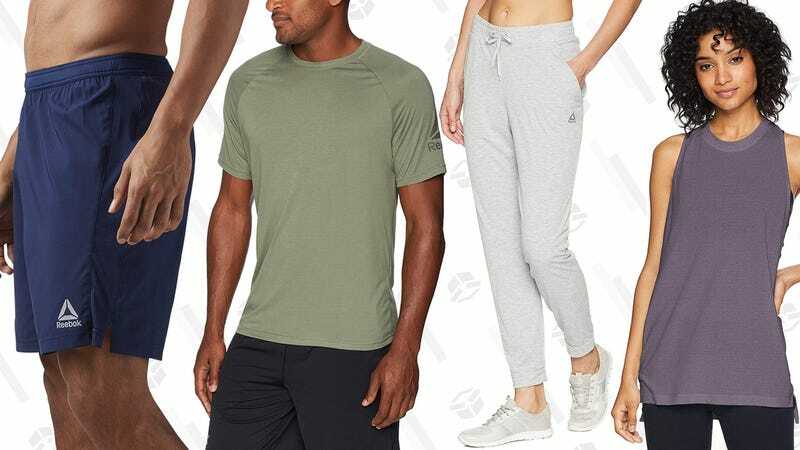 If you need any type of activewear or sneakers in the next coming days now that it’s finally nice out, Amazon is having a sale on a bunch of Reebok clothing for Prime Day. Leggings, shorts, tank tops, sweatshirts, and more are all discounted. Use this as an excuse to workout, or at least the first step to getting to place that you’ll actually think about doing some exercise while wearing the proper attire.